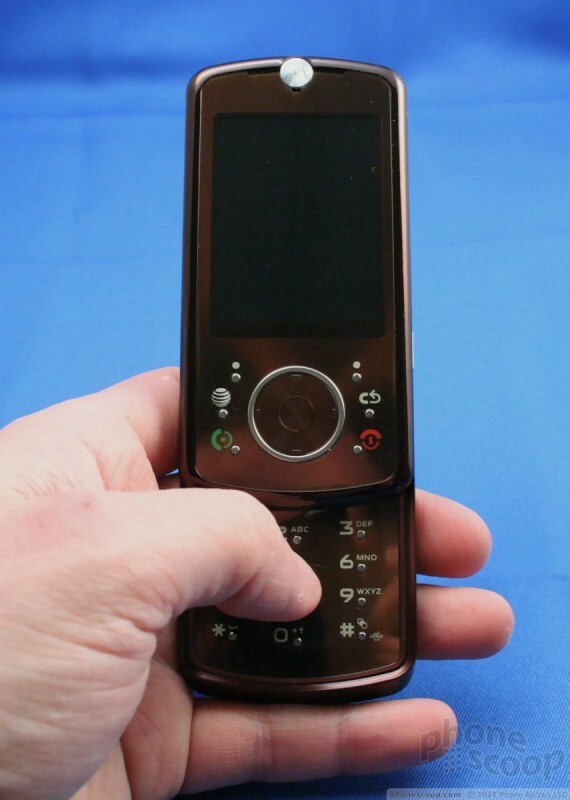 There's no mistaking that the Z9 is a phone from Motorola. Its newer design language can be spotted from a mile away. If there's one thing about the Z9 that you're going to notice right away, it is the sheer size of the phone. 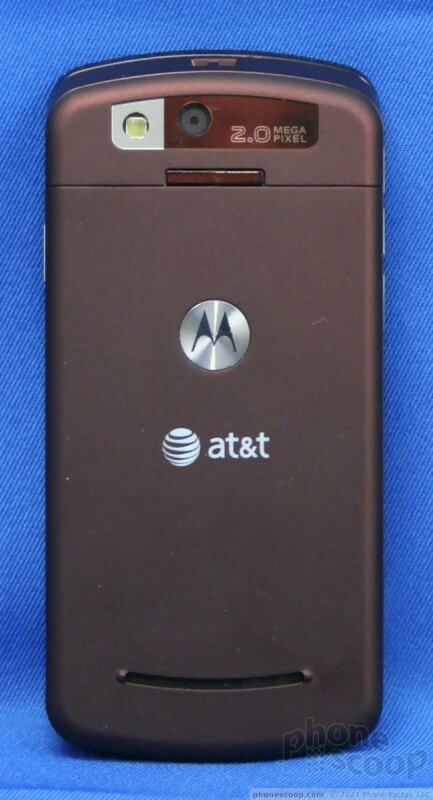 Following the trends set by the RAZR2s, it is a large phone, perhaps one of the largest sliders we've seen. There are thinner, shorter, narrower phones out there, no doubt, but that doesn't mean the Z9 looks bad or doesn't work. The Z9 definitely feels big in your hand, and I have decent-sized hands. People who have smaller hands will certainly not be able to wrap their hands all the way around it. It is also a bit on the heavy side. Perhaps this is a result of a higher percentage of metal materials in the build. This all lends an air of solidity to the Z9. The back and sides have a soft-touch paint job and all the edges are rounded. This make the Z9 pleasant to hold, despite its girth. There are no edges, ledges, rims or other protrusions to catch your fingers or palm. With the bigger size comes a generous screen and easy to find and use controls. The top half of the slider is dominated by the large, brilliant screen. Under it is a circular D-pad that is about the size of a quarter. There is a silvery ridge that rims the D-pad and gives your thumb some indication that is has moved from the otherwise smooth surface of the Z9s top half to the D-pad. The D-pad is ridged slightly, giving it some texture. I though there wasn't enough of a physical indication to let you know that you your thumb have moved from the navigational part of the D-pad to the center select button. It's minute at best. You may or may not have the same trouble I did. Action and feedback is very good. On both sides of the D-pad are six buttons, three to a side. On the left side is the soft key, dedicated Web key and send button. On the right, is the other soft key, the return/back key, and the end key. The buttons themselves are under the surface, but each has a small nub so that you can find them without looking. Action and feedback with all these keys is good. 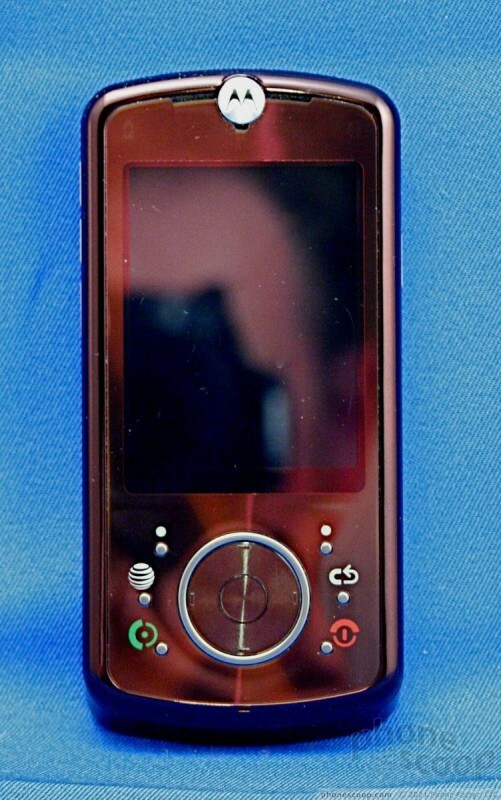 On the left side of the phone is a dedicated music key and the volume rocker. The volume rocker is slightly easier to find and use, but the music button is not terrible, either. Both buttons offer haptic micro-vibration feedback when pushed to let you know you've activated them. Same goes for the dedicated camera key on the right side of the phone. The hatch for the micro-USB charge port is above the camera key. It presented no obstacles. The battery hatch pops off easily by depressing the button on the back. The slot for the microSD slot is found here, and thankfully you don't have to pull out the battery to replace it. The slider mechanism works excellently. 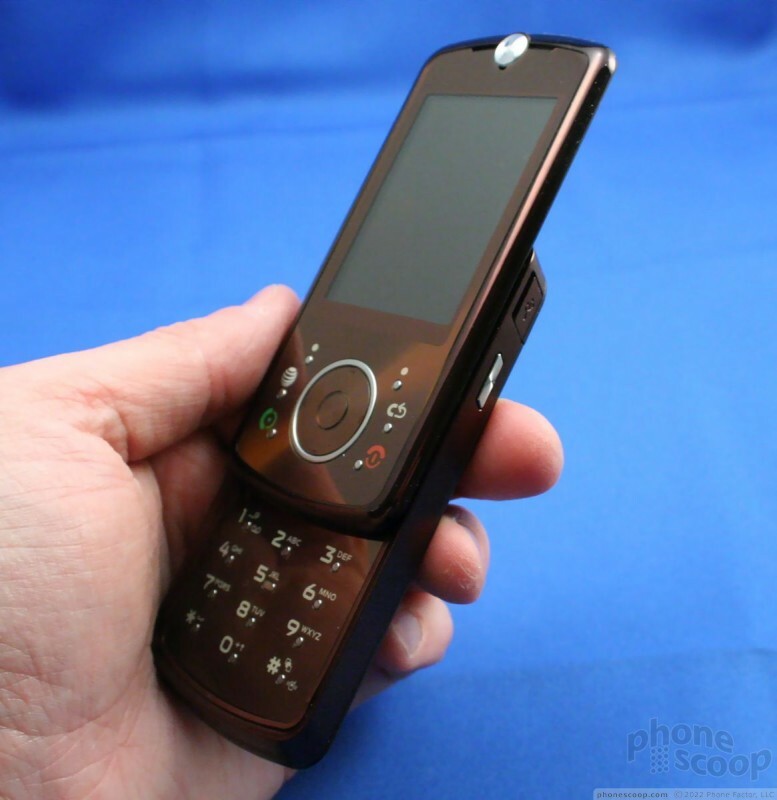 Though there is no ledge to use to help pop it up and down, the top half of the phone slides up and easily. It feels solid and well built. There is just enough spring action so that it works smoothly. No plastic-y feeling here. With the top half of the Z9 up, you'll find the standard 12-key keypad. It is made of a smooth glossy material that is only interrupted by the nubs to let you know where the keys themselves are located. These nubs felt a little less distinct than those in the navigation cluster. I found it more difficult to compose text messages without looking at the keypad. The keys are very widely spaced apart and this, in conjunction with only the nubs for physical feedback, slows down text entry to a small degree. The buttons do, however, offer good travel and feedback.